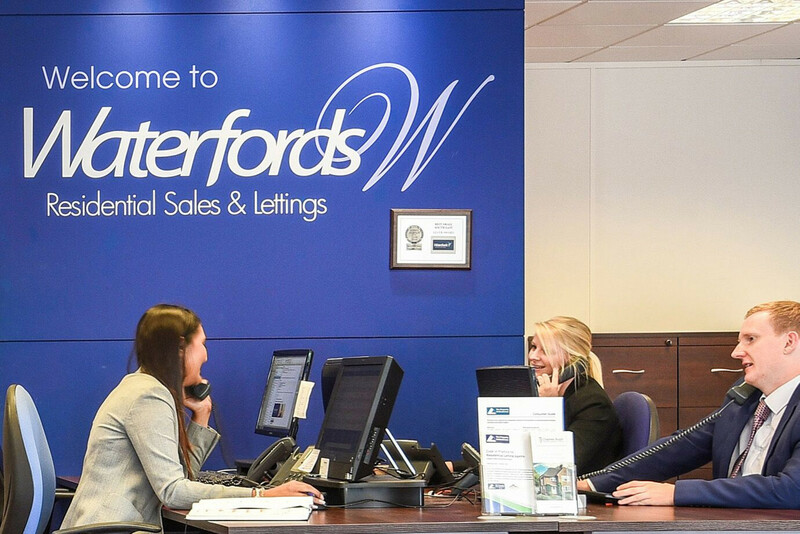 Waterfords offer our Landlords three levels of service, depending on how involved they like to be with the lettings process. 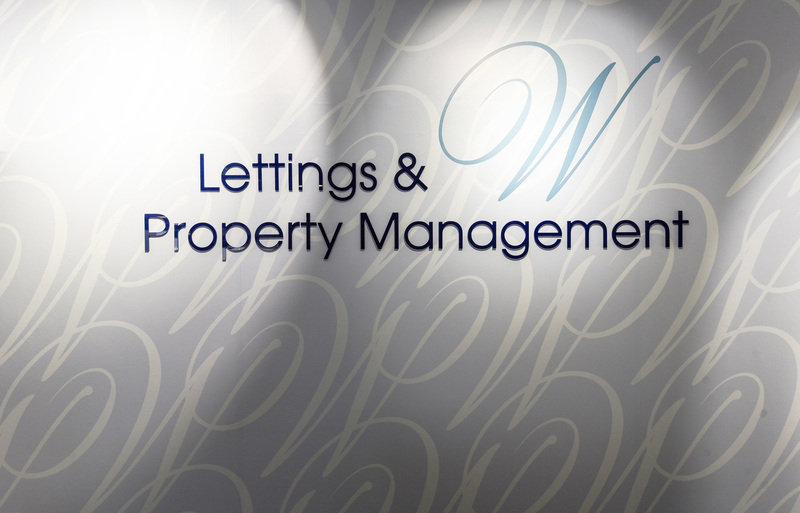 The majority of our landlords opt for our Fully Managed Service which ensures the most hassle free process for our Landlords and where Waterfords act on your behalf as liaison with the tenants. Alternatively we offer a Let Only Service and a Rent Collect Service. Waterfords are members of ARLA (Association of Residential Letting Agents). Membership of this organisation demonstrates a thorough knowledge of the profession and adherence to a code of practice providing a framework of ethical and professional standards. 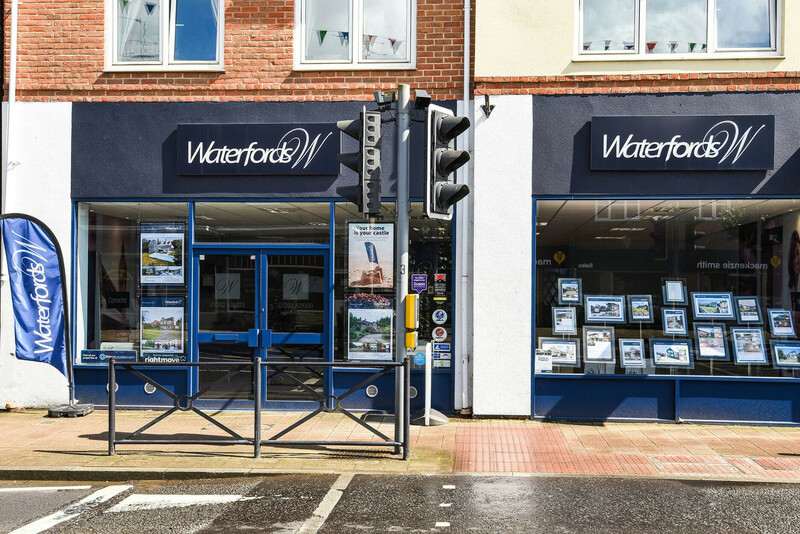 The Waterfords Property Management Team has grown tremendously over the last few years, and required a move to a larger office in Farnham. Our dedicated team are responsible for the care of our Landlords’ properties for the duration of their tenancies. The Property Management Team focus their efforts on building strong relationships with all our landlords, tenants and contractors, and look forward to supporting many more new customers over the coming years. Our Property Management Department is based in our Fleet Office. There is pay and display parking available on Church Road. Emily has worked for Waterfords Lettings since 2014, quickly working her way up from a junior lettings consultant to Head of Property Management. Sophie began her Waterfords career in our Customer Contact Centre in 2016. Sophie loves how friendly and customer-focused Waterfords are as a company. Lara has lived in Fleet for her whole life so has fantastic local knowledge about the area, enabling her to advise landlords and tenants really well. Catherine joined Waterfords in 2018 as a property manager and provides exemplary customer service to both landlords and tenants.